This custom item is not made until ordered. 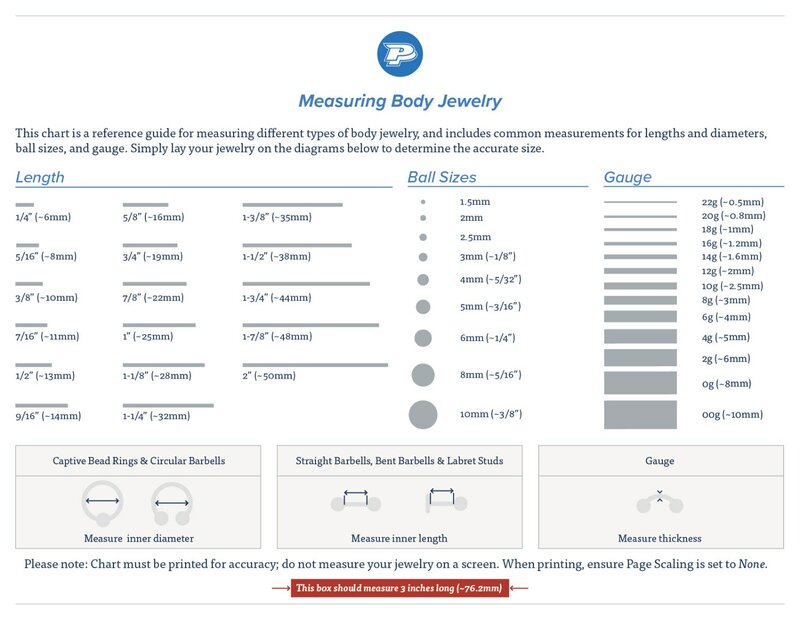 This item ships separately from your order; please allow on average 4–5 weeks for production before your item is shipped. Gorilla Glass is reputable for their simple, unique body jewelry handcrafted from soda lime and borosilicate glass. Each piece follows a meticulous process and is handled by a team of artisans, resulting in an incredibly smooth and comfortable piece of jewelry that is easy to keep sterile. 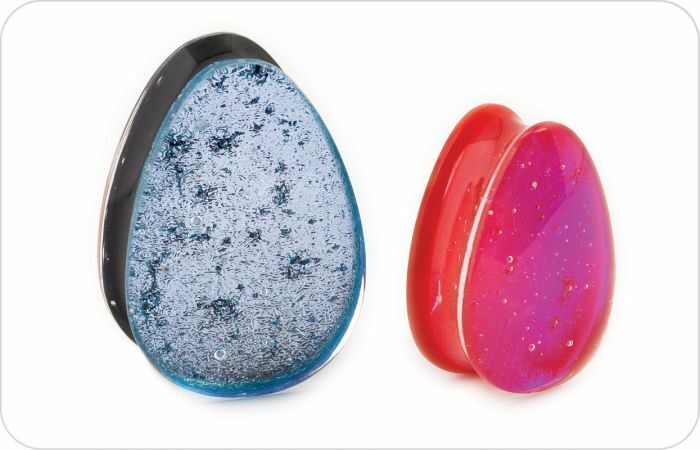 Add some sparkle to your look with this Fused Dichroic Teardrop plug. Dichroic glass has multiple shifting colors depending on the angle that you look at it from, resulting in an iridescent finish. With these vibrant colors and the teardrop shape, you’ll get some extra attention! This plug is a great option if you are looking for something unique. Hand-crafted in Oaxaca, Mexico, this plug is priced per one. Please check out for Quantity 2 if you would like a pair.